It’s a complete package of services to schedule, place and analyze the response received via social media posts. Posts on Facebook can be easily manages without shifting accounts unlike one has to log in and log out time and again to do the same. Likewise, Twitter posts from one account can be scheduled for a definite duration. Schedule for as many posts as the limit allows, marketers really appreciate this liberal attribute of Hootsuite. One can switch to multiple accounts and supervise things conveniently without wasting much time. This feature is suitable in case where one account has to be fostered with response with the help of other accounts on a platform, say Twitter. To manage multiple posts from different accounts, Hootsuite dashboard is designed to explore the options with absolute precision in no time. See also: YouTube, Vimeo or Vine – Which is the best platform for Video Marketing? When you are not being able to operate the activities on your account in real-time, then comes the time saver and efficient manager i.e. Hootsuit to help post tweets or Facebook posts on time by schedules posts feature, which doesn’t require any active participation for any post to be posted. With this you can avoid distractions that might affect your activities and still get the most of it. While including a tab such as scheduled Tweets, mentions, search keyword, or Instagram account, then these become streams. Now these streams instill the tabs with updated information and sometimes such activities give way to new ideas for blogs or your business promotion. They basically provide tips and things you might want to catch up with once in a while. Sometimes lack of ideas can delay your action plan and streams like these keeps up the pace of motivation required and some valuable ideas to foster your strategy. 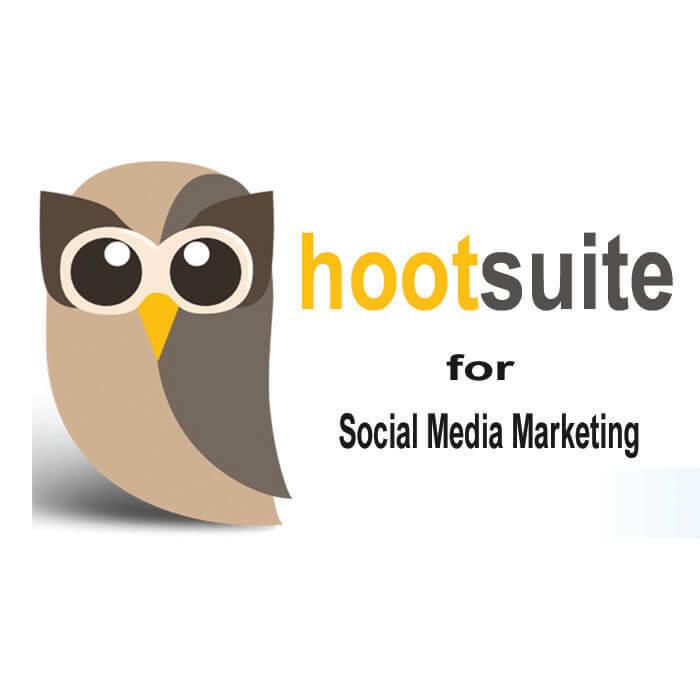 Hootsuite allows to add more than Five social media accounts and that too in no particular order or quantity. So to manage tabs from different accounts or else you can schedule many activities from a single window like posting tweets, lists activities, followers to interact with, mentions, responses via direct messages and much more. But the availability of so many options on your platter must not confuse you at any stage. Therefore, one should know what to use and at what time. Otherwise too much of scheduling will spoil the purpose that is to gain engagements from the users.